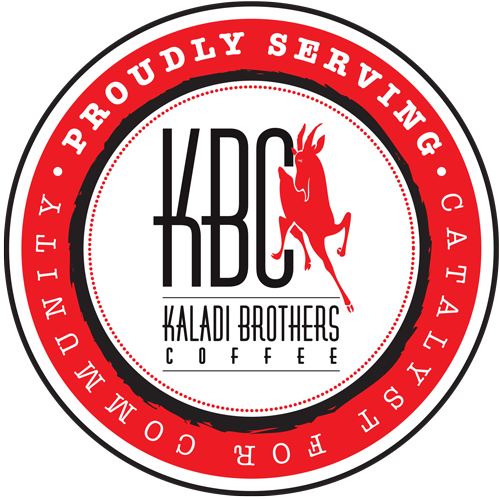 Kaladi Brothers Coffee can trace its roots back to January of 1984. It was at that time that Brad Bigelow and a friend had the day off of work and found themselves walking around downtown Seattle, stopping at various coffee carts that were littering the Seattle streetscape. Back then coffee was still new and even Starbucks only had five retail locations. 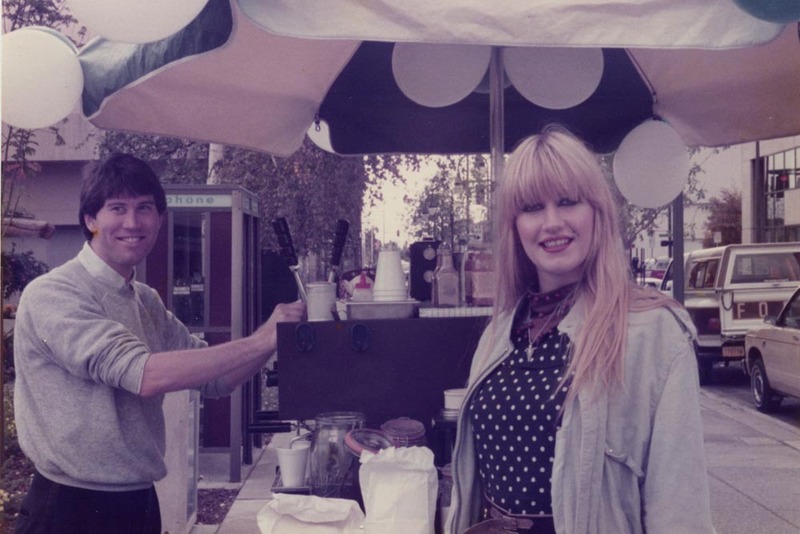 By the time they came upon Chuck Beeks, the owner of Monorail Espresso, the original coffee street coffee cart in Seattle, they were very juiced up on caffeine. They were amazed at the amount of people stopping by for coffee and within minutes they had devised a plan to build a coffee cart. 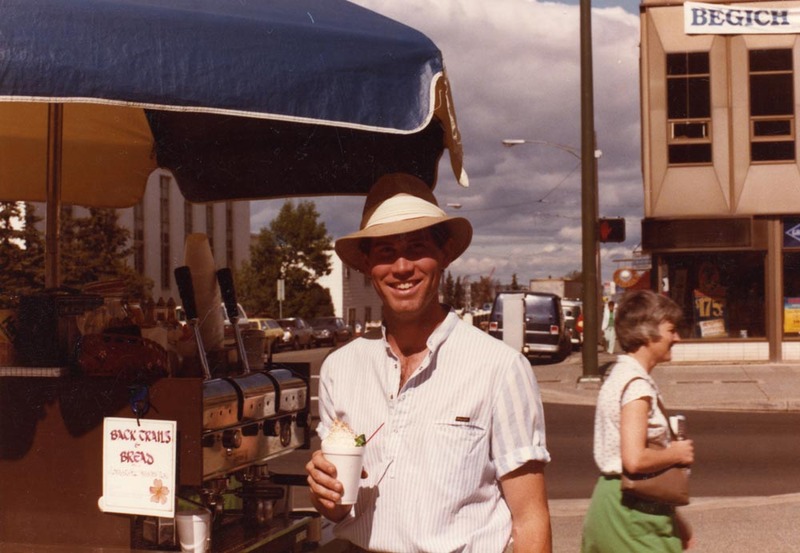 A friend of Brad’s had previously lived in Alaska suggested that they try the cart out in Anchorage, where at the time the only street vendor was a hot dog cart on Fourth Avenue. On April 14th, 1984 Brad rolled out the cart that he and his father built for the very first time in downtown Anchorage, on the corner of Fourth Avenue and F Street in front of the Visitor Information Center. He became the first espresso cart in Alaska. They had of course hoped to entice weary tourists who were stopping by for travel information, but were fortunate enough to get word out to the locals and soon they had a loyal following. Pictures and stories of their cart made it to the front page of the Anchorage Daily News, and even a mention in the Wall Street Journal and USA Today. As fall approached it was decided that standing outside on the streets in the middle of winter was not ideal, so they decided to take the winter off, travel the country and return next spring. That first summer, the coffee they used on their cart was purchased from a man who used a small 7-pound roaster to produce coffee on the weeks when he wasn’t working on the North Slope. When Brad returned to Alaska in April of 1985, this gentleman offered to sell the roaster and his supply of green coffee beans to him and his friend. This is truly where the origins of our coffee started. Soon they were not only brewing up coffee for the locals in downtown Anchorage, but also selling bags of their own roasted beans! By the close of the summer season after two years on the streets, Brad decided that it was time to expand the business and go into full- scale commercial roasting. They researched various types of roasters and decided upon the Sivetz forced-air roaster. 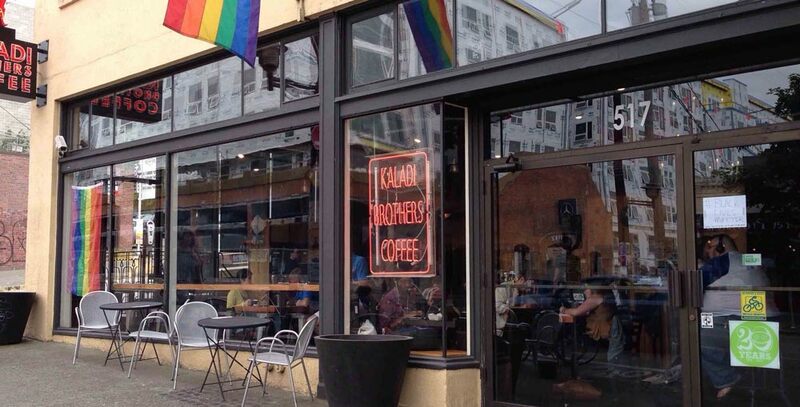 A location was found for the roasting and finally, in March of 1986, the name Kaladi Brothers Coffee was decided upon and the company officially began. At first they concentrated only on wholesale accounts. California Roll, The Hogg Brothers and Sacks Café were three of their very first accounts. Kaladi continued to grow and picked up several commercial accounts. In 1988 they moved the roasting plant to its current location on Brayton drive where they also set up their very first retail espresso bar. 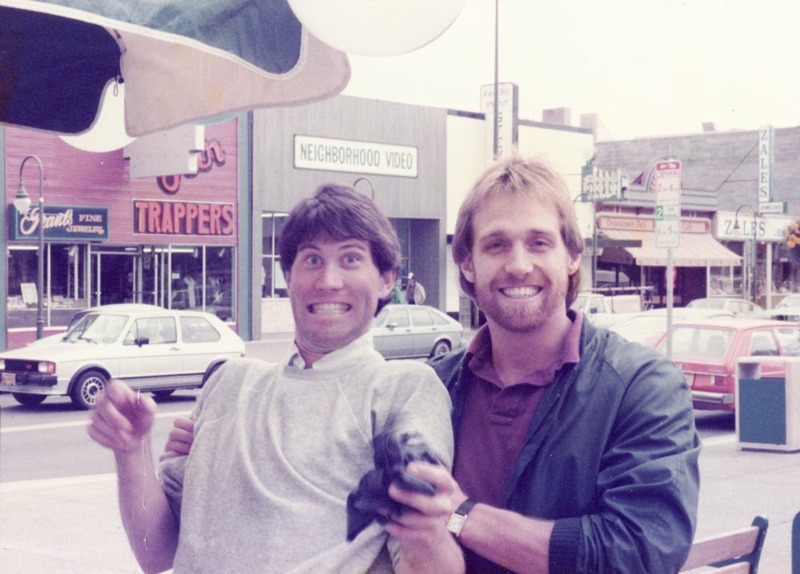 In 1989 Brad invited a friend, Mark Overly, to become a Kaladi Brother. Mark brought along new energy and enthusiasm to the business, and over the next couple of years Kaladi continued to grow its wholesale market as the espresso bar really prospered. Brad decided to attend graduate school in Seattle in the fall, leaving Mark to hold the reigns during the school year and Brad would return to work through the summer months and school breaks. In the 1990s, Kaladi expanded their retail market and opened their second small coffee bar in the freshly opened New Sagaya grocery store. In the next few years, their third store was opened in Soldotna, and their fourth store at the corner of Tudor and Muldoon. The Soldotna store was a bit different, and in taking their chances of expansion outside of the Anchorage market they set up a small Sivitz roaster there and roasted right in the shop. 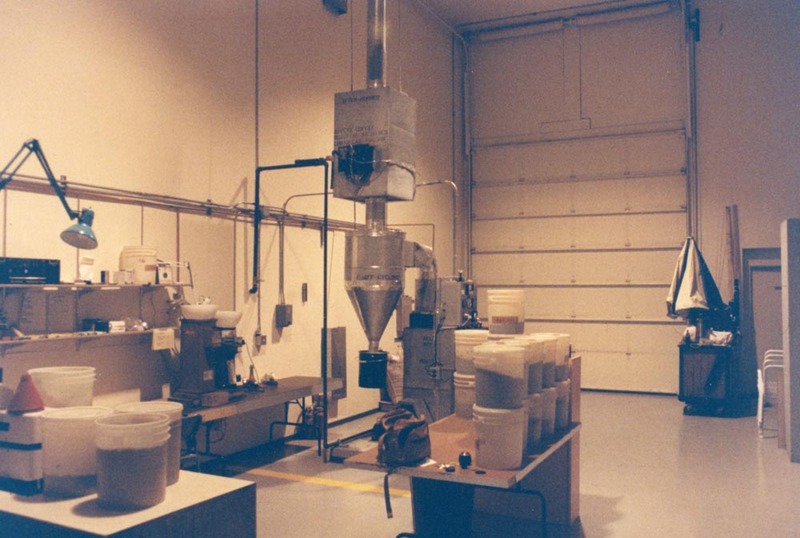 The expansion of Kaladi’s retail stores was also mirrored in its wholesale market, and during the 1990s the company increased its overall roasting capacity by installing a new and larger Sivetz roaster. Kaladi’s growth brought a few other needs, and during this time we started our espresso school, Kaladi Academy, which trained both our own baristas and also the baristas of our many wholesale accounts. We produced a video called Espresso Science One which we sold at various coffee shows throughout the country. 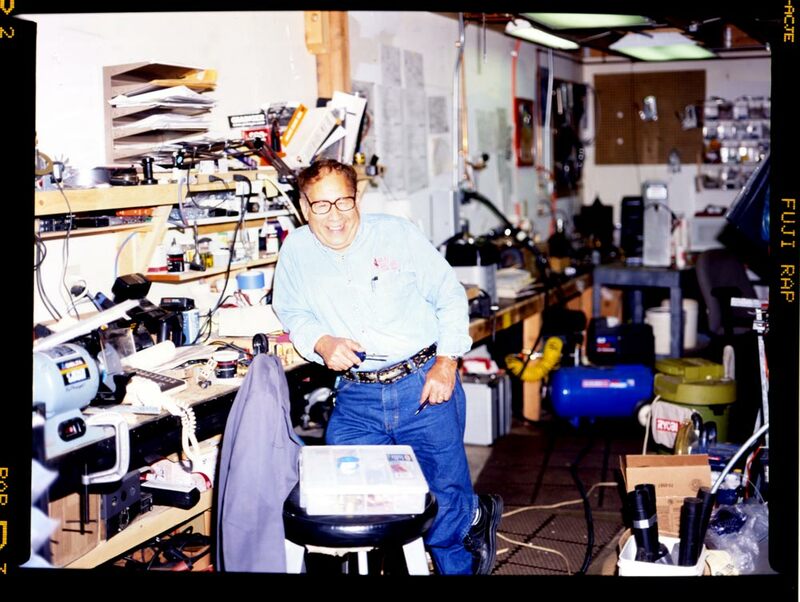 We also began selling and repairing commercial coffee equipment which has evolved and expanded into our present day Service Department. This growth prompted Brad and Mark to add another partner to help in the business. 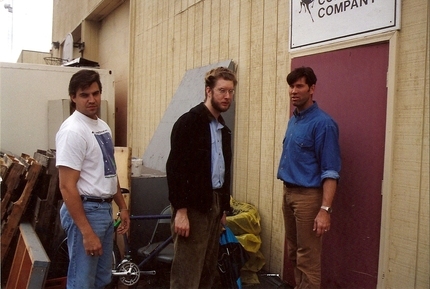 It was during this time that they invited a friend of theirs, Tim Gravel, to join ownership in the company in 1991. Tim worked for Kaladi a number of years handling the accounting of the company, and they felt that he would be a great addition to the leadership of Kaladi. 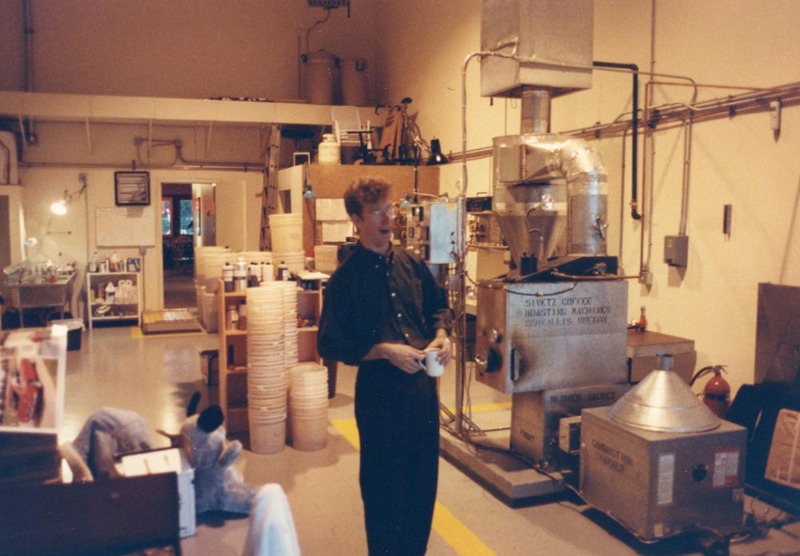 In the early part of the 1990s, Brad, Mark, and Tim unanimously felt they needed to establish a purpose for the company that was bigger than just making great coffee. They held a company retreat in Soldotna, where they talked about how coffee was new, and bankers, teachers, veterans, janitors, writers, politicians, stay-at-home parents, and college students were the faces of the people the cafes would see every day. They quickly realized that the cafes were such a gathering center for the community, seeing all kinds of people coming through their doors from all walks of life. Unanimously, during this retreat, was when the company’s cause to be a catalyst for community was born, using coffee to bring people together. 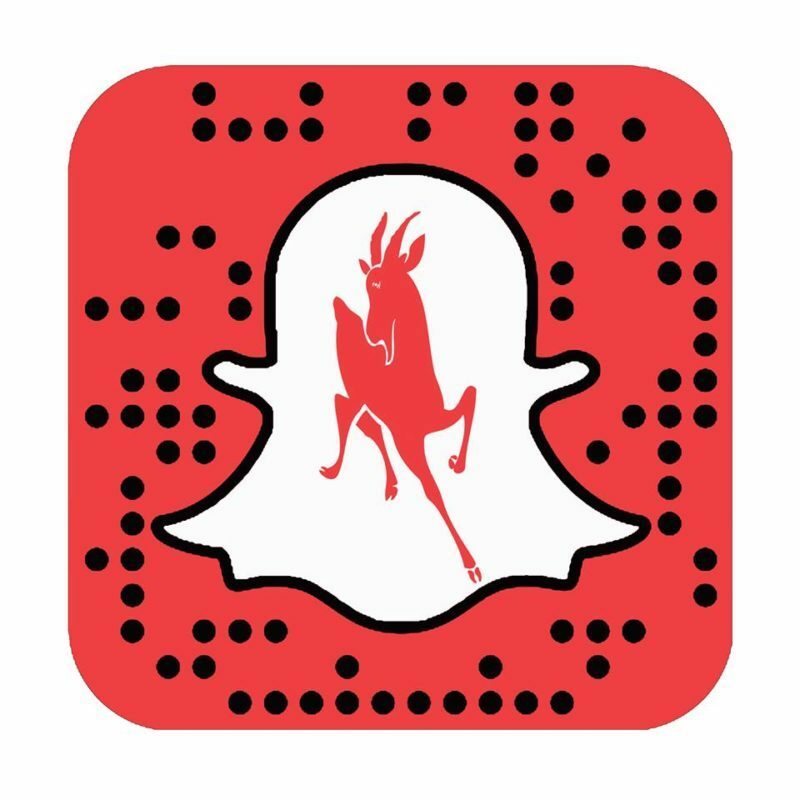 As a result of our support of the community, we were becoming accepted and supported in return. Throughout the latter part of the 1990s, we opened Tudor, City Market, and Wasilla stores, experiencing tremendous growth through the end of the decade. Around 1999, Mark left Alaska to work independently in Denver, Colorado. Today Mark currently owns his own coffee company in Denver under the name Kaladi Coffee. Titlewave, Southside L’Aroma, Huffman, and Downtown cafes open up around the Anchorage area. 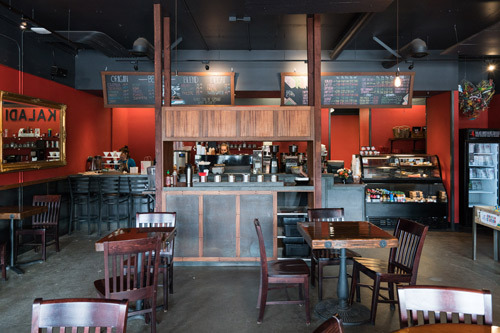 Kaladi expands out of state and opens up a café on Capitol Hill in Seattle. JL Tower, Centerpoint, and Jewel Lake cafes open up in Anchorage, and another out-of-town café opens up in Sterling, Alaska. More recently, and with a family of around 300 employees, we stay focused on the maturing process of a company born in Alaska, while still holding true to our cause each day. 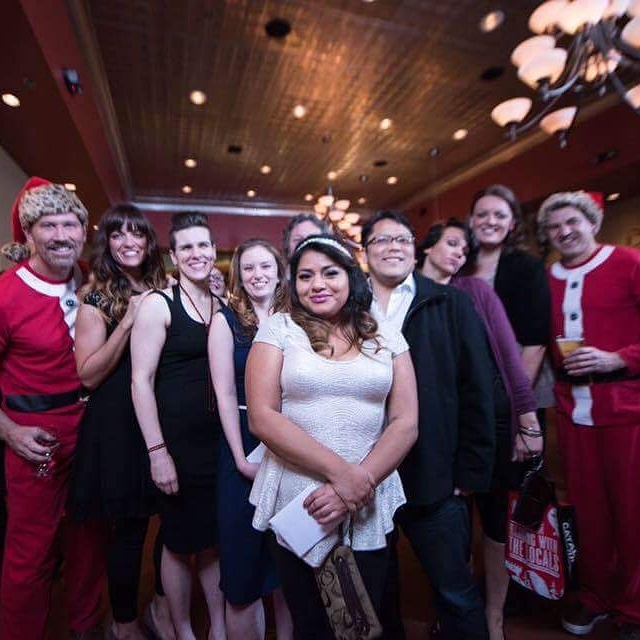 For us, being a catalyst for community includes contributing time and resources to the community where we participate. It also includes providing a meeting place for members of the community to come together, share ideas, and build relationships. Through the donation of our resources and, more importantly, through the contribution of our time, we currently participate and support hundreds of community events every year.